If you need a broker, look no further. (see video on side or here). Alliance Credit Baulkham Hills are a full Australian Credit Licence holder. Directly accredited with over 30+ lenders across Australia including the big four banks, major banks and credit unions. Also as a home loan broker we specialise in all forms of loans. Whether you are PAYE or self employed. Whether you need to purchase a home or vehicle. Or if you need to refinance your property. We also can help you with business finance and commercial property. Consequently, if you need a car or a company work vehicle, no problem. We also can find a great vehicle and equipment leasing option for you. 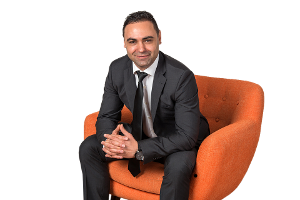 Why do I need a broker like Alliance Credit Baulkham Hills ? 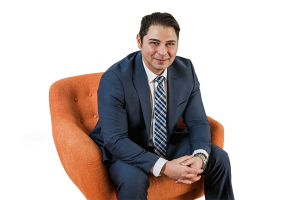 With a wealth of experience in all areas of mortgage lending. And we pride ourselves on the fact that we ‘get the job done right the first time’. And supported with the knowledge and expertise to find an intelligent solution for just about any scenario. At Alliance Credit, we pride ourselves on the relationships we have with you and offer a specialized home loan broker service. We are not just a single service company. We continue to work with you as your financial requirements change. Still need a broker ? Contact Us via email, 1300 phone call, leave a message on our form or just call into our offices during business hours. We will always be more than happy to discuss what lending requirements you need and how we can help. Need a Broker com au?